Thank you to all who’ve wished me a Happy Christmas and good New Year. Cool Hand is coming slowly but surely, and I’m confident of a January release. I’ll post my writing plans for the rest of the year as soon as I’ve got the draft with the editor. Happy New Years Mark. 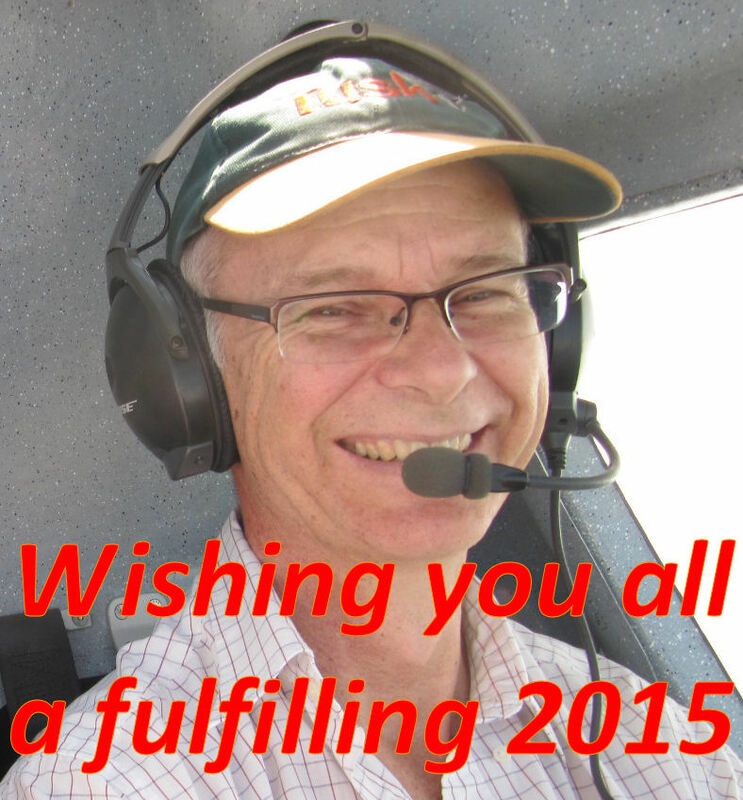 Hope your year goes well for you and your family. Well, I’m a little late, but hopefully you had a fun time over the holidays and here’s wishing we all have a great year! Thank you all! Have a great year. Update on Cool Hand shortly….